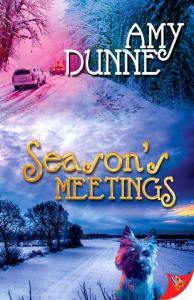 My second novel, Season’s Meetings is now available. I’m very fortunate that a number of advance reviews have been written. It’s my pleasure to share these reviews with you now.